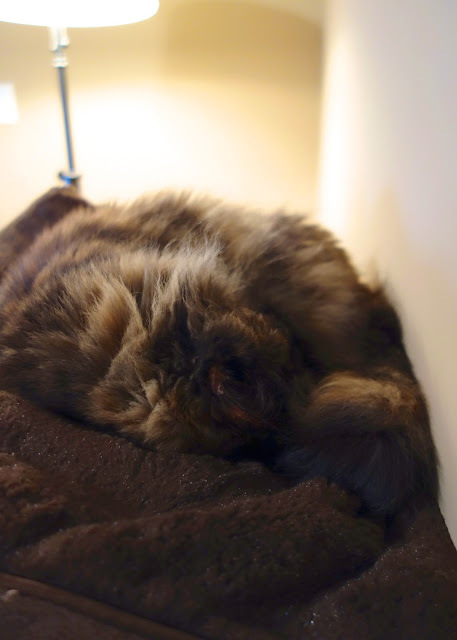 Thank you for Meow Monday. I love it. those yellows are acting too innocent! I kind of really love that you do this every week. Makes my day! Thanks! 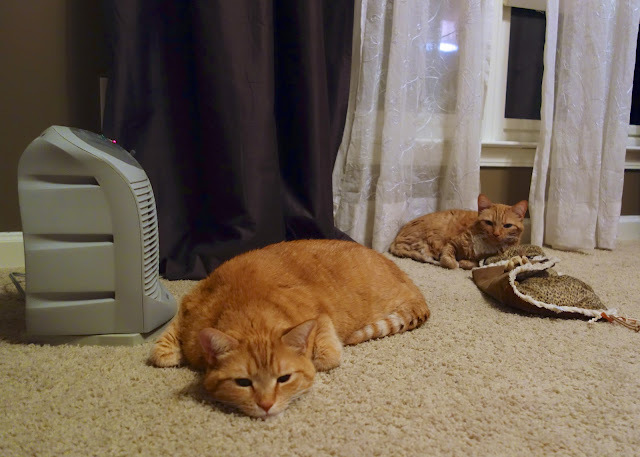 I love that they hang out in front of the space heater!